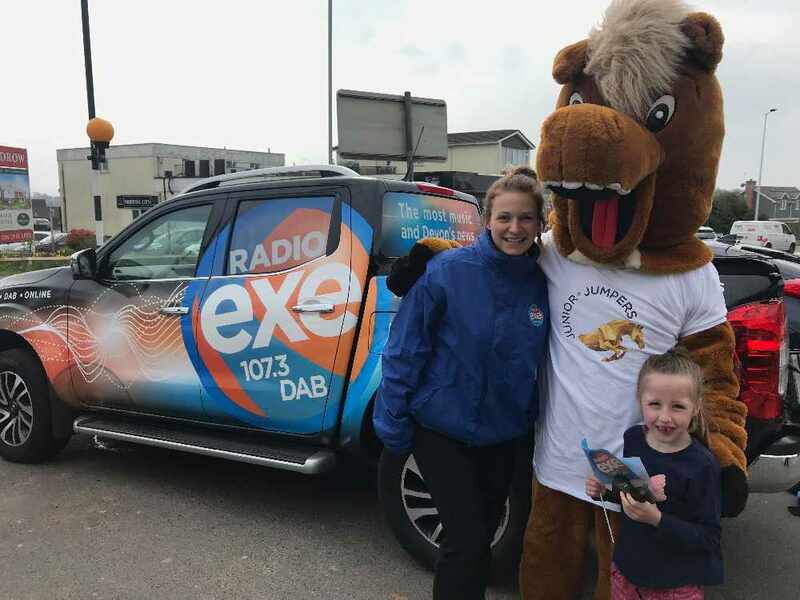 Chris Dinnis live from Crealy! 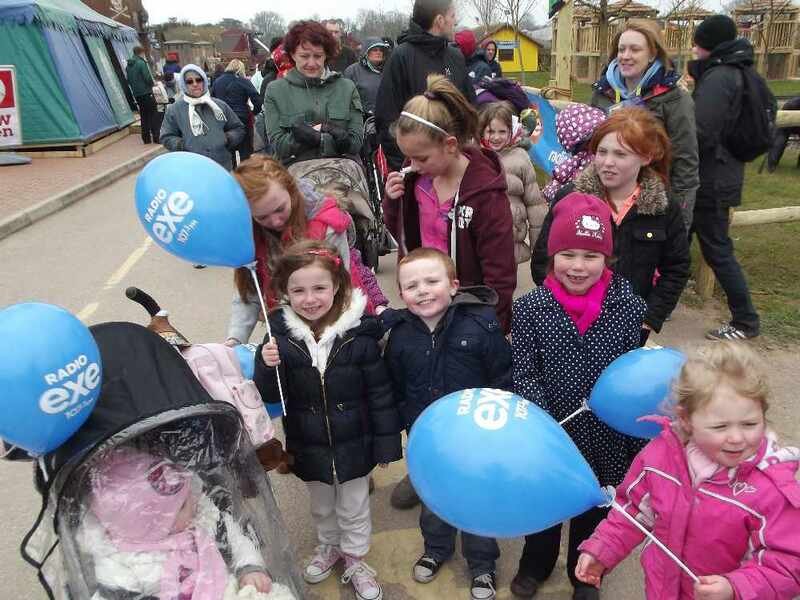 Did you come and celebrate Easter Monday with us and our friends at Crealy? 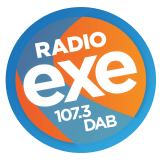 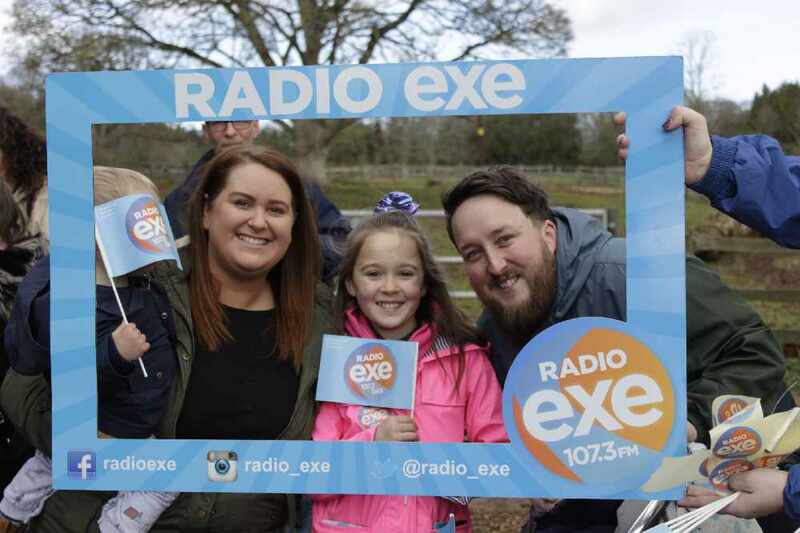 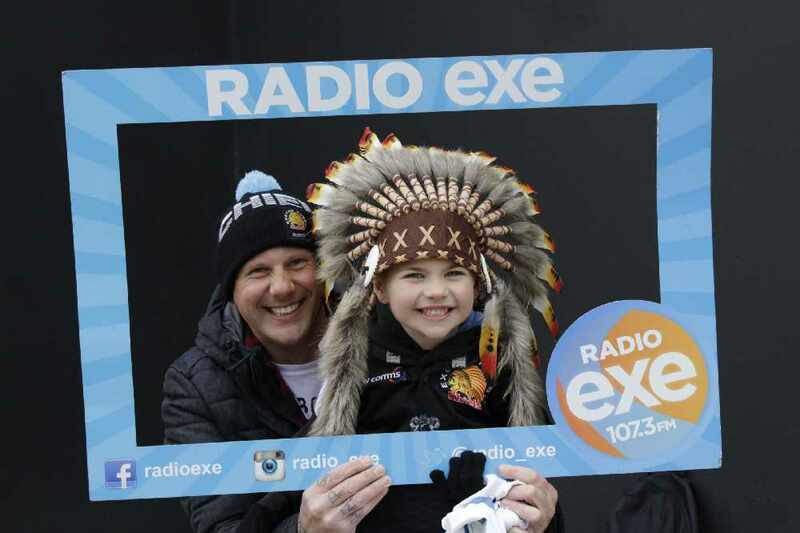 Chris Dinnis was live from Crealy from midday, Ashley Jeary was there too with the Exe Team!